Fraud in the mobile app ecosystem is rampant, that much is clear. But what is less known is just how sophisticated fraudsters have become in their attempts to bypass protective measures, how hard they are hitting and who is most exposed. 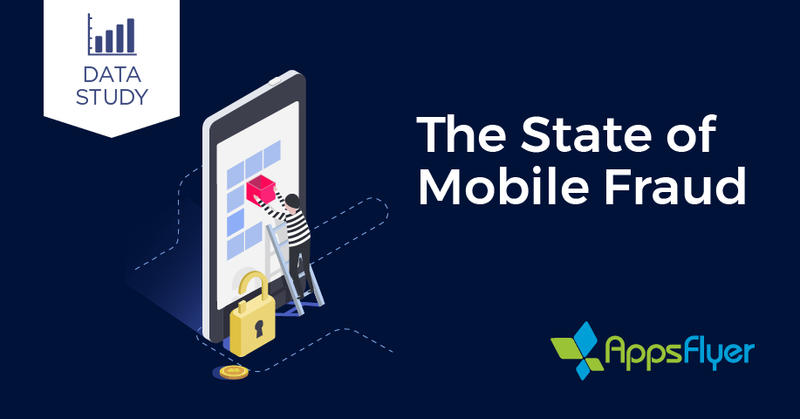 In our new report The State of Mobile Fraud: Q1 2018, we share new insights and data about this growing and evolving threat. 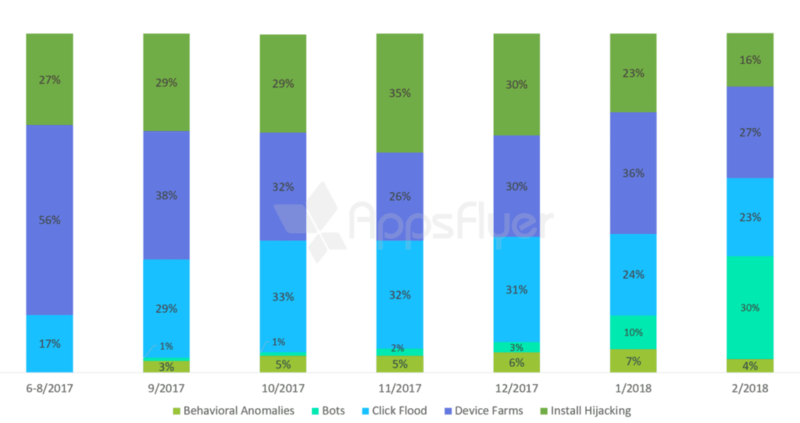 The report, covering over 10 billion installs of 6,000 apps, found that mobile app marketers were exposed to 30% more fraud during the first quarter of 2018 (as compared to the 2017 quarterly average). When factoring media cost and 3rd party attribution market share estimates, financial exposure to fraud in Q1 hit $700-$800 million worldwide. Overall, the data shows an 11.5% fraud rate, a 15% increase compared to the last study. We can see that fraud from device farms inflicted the most damage over the summer of 2017, but the launch of Protect360 forced them to adapt. To make up for some of their lost volume, click flood rates jumped. At the same time, bad actors began to experiment with bots and most advanced fraud that could only be identified by their behavioral anomalies. In February, bots became the most popular form of fraud attack with 30% of fraud. What else is included in the report?